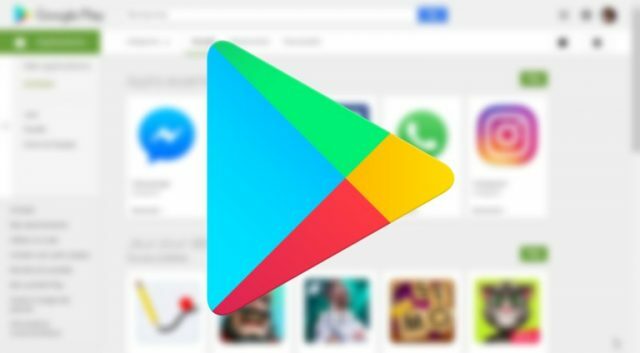 Recently, Google has removed 22 applications for the Google Play Store. These all apps has been installed almost 2 million times by the users. These 22 apps has been developed to generate more revenue from the ads via false clicks. These invalid or false or fake ad clicks generated illegal revenues for some time. A data security organization called SophosLabs has discovered these 22 apps by using some special technique to trace taboo advertisement systems. Meanwhile, these apps has been developed in that way to show the traffic from iOS devices. In this way, these 22 applications earned higher CPC in terms of USA country and iOS device specific fake ad clicks. When any user opened one of these apps, the hidden advertising banners opened in the same browser window (0 pixels high x 0 pixels wide) and generated false impressions. These applications were developed intentionally to generate higher revenue via bypassing the rules and regulations of ad banners. Google Play Store has taken an immediate action against these applications and removed completely. The main fact is that even you’re using any of these apps in your device currently, it will only generate money to the developer or publisher. It won’t help or give you benefits at all. Here’re the all 22 apps which are removed from Google Play Store. So, we’re requesting to you to uninstall these apps from your device, if you’re using any of them.